SEPTA will hold a series of public hearings to discuss their proposed budget for 2020 and the 2021-2025 Financial Plan. These are intended for “customers, residents, stakeholders and other members of the public” to ask questions and make comments. As we are a group of communities intimately entwined with SEPTA, surely you might have something to say. 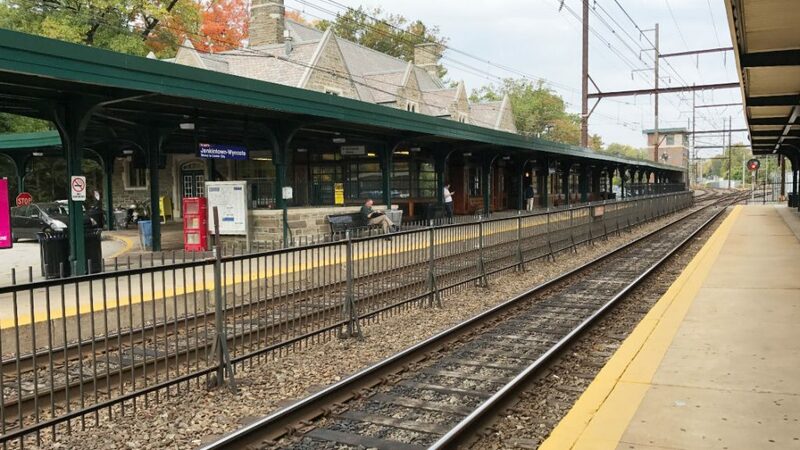 One thing that immediately comes to mind is the fate of the Jenkintown-Wyncote train station. Aside from the ticket office, the station has remained empty for about ten years. 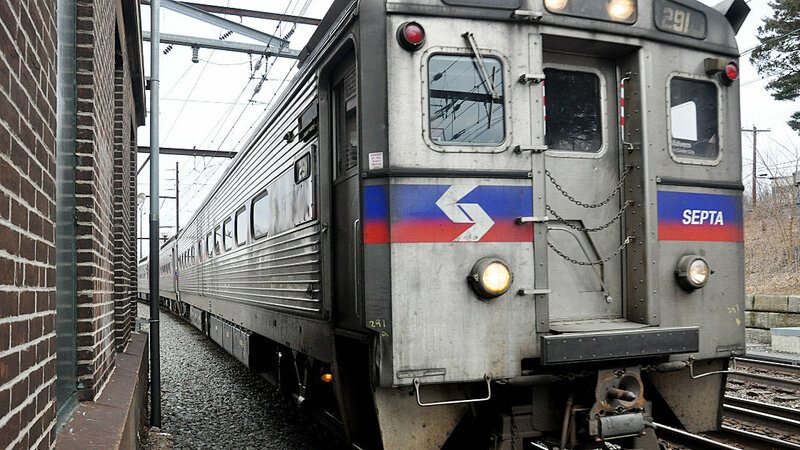 Hopefully, SEPTA has some plans for it. The MontCo hearings take place in Norristown at 2:00PM and 6:00PM on Tuesday, April 23 at the Montgomery County Human Services Center at 1430 DeKalb Street. The proposed Operating Budget is $1.49 billion, and maintains current SEPTA service levels, with no increase in fares for riders. Fiscal Year 2020 is the 12-month period that begins July 1, 2019 and ends June 30, 2020. The operating budget provides funding for the everyday costs of running the transit system, such as labor, fuel and power. The full budget proposal is available online at http://septa.org/strategic-plan/2020-03-operating-budget-proposal.pdf. For more information and a complete list of other hearing locations and times, click this link.